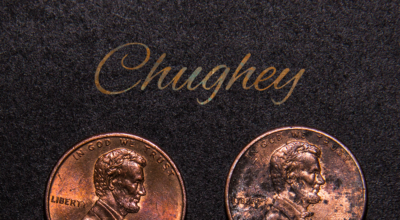 Chughey keeps things personal yet welcoming, honest yet self-aware – intelligent yet real, often raw; always considerate. His work as an artist proves to be more and more impressive with each minute that passes by. The only thing missing is more, but it’s far better to leave your audience thirsty than to overstay a welcome.